Spruce up your cardmaking or scrapbooking experience with our unique collection of clustered embellishments that are ready to use! 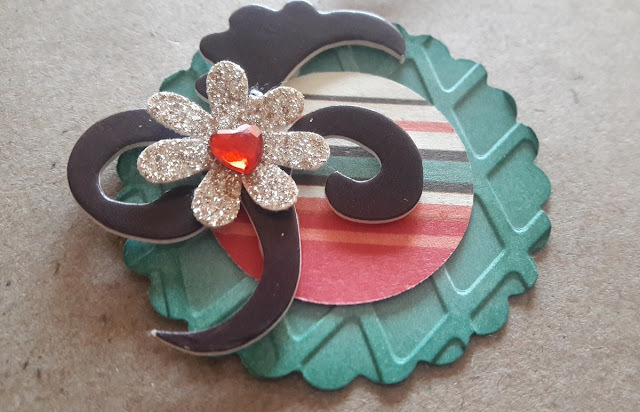 Now you can easily create adorable projects of your own without all the time consuming cutting. 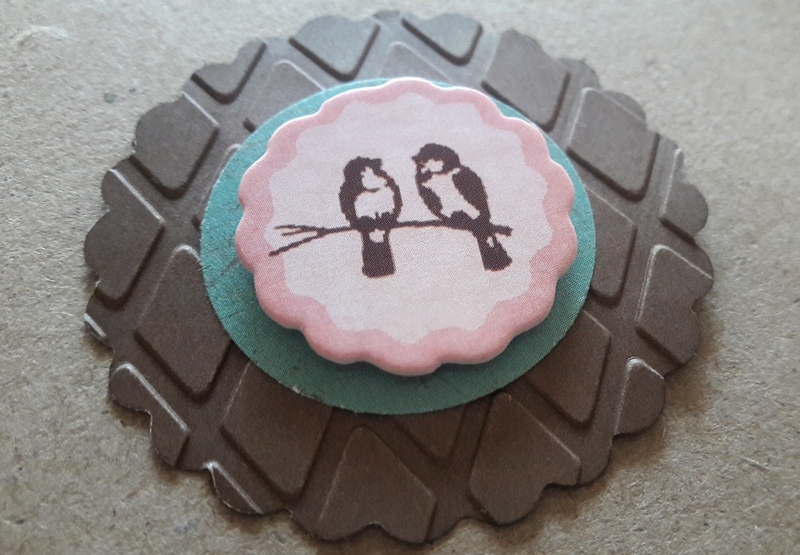 Add these cute paper accents as tags on your packaging or adhere them to your cards, scrapbooks or combine them together for a beautiful piece of framed art! 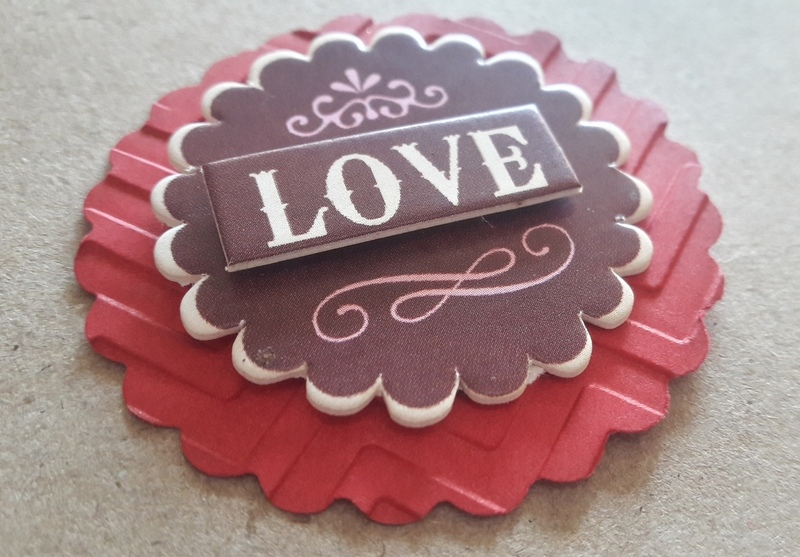 These charming dimensional elements will also make a perfect gift for any craft lovers! 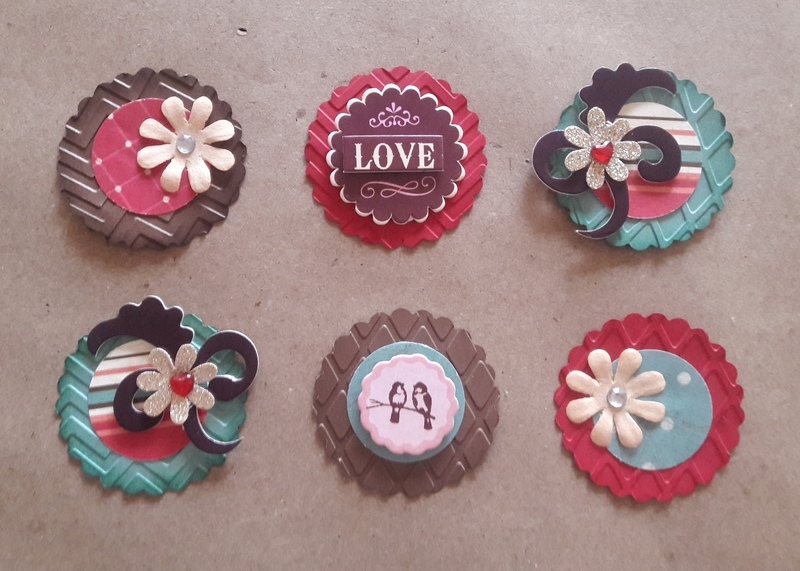 This is a set of 6 embossed 3-D embellishments, each measuring 2 x 2 inches. The base of each of these embellishments is embossed, distressed and layered with elements to give it a dimensional look. This limited edition embellishment kit is available for ₹ 395 while supplies last. We encourage you to share your creations on our social media sites using hashtag #lovetocreatewithartizin. Subscribe to our weekly updates and be the first to see beautiful DIY tutorials, inspirational projects, new product releases & paper crafting videos and more. Don't forget to follow us on Facebook, Instagram, Pinterest and Twitter.